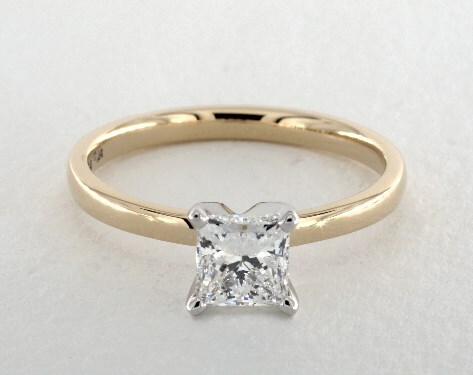 1.00 Carat E-VS2 Ideal Cut Princess Diamond. 1.00 Carat E-VS2 Unknown Cut Princess Diamond. 1.03 Carat E-VS2 Very Good Cut Princess Diamond. 1.00 Carat E-VS2 Very Good Cut Princess Diamond. 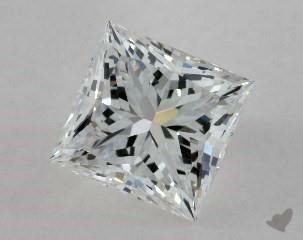 1.01 Carat E-VS2 Very Good Cut Princess Diamond.